For today’s stop on the Speak Easy, Speak Love blog tour, I am so excited to host a character quiz! Let me know down in the comments who you are most similar to (I got Beatrice Clark!) 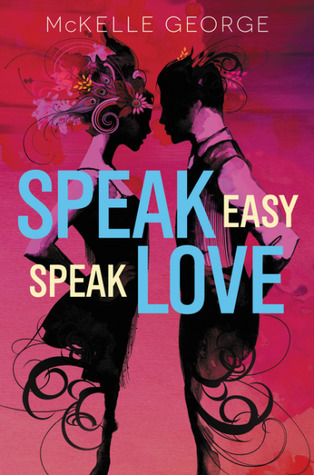 and don’t forget to pick up a copy of Speak Easy, Speak Love, on sale tomorrow! I got Maggie Hughes. So excited to read this soon!! I hope you love it! I can’t wait to read it, too! I’ve been dying to read this one.